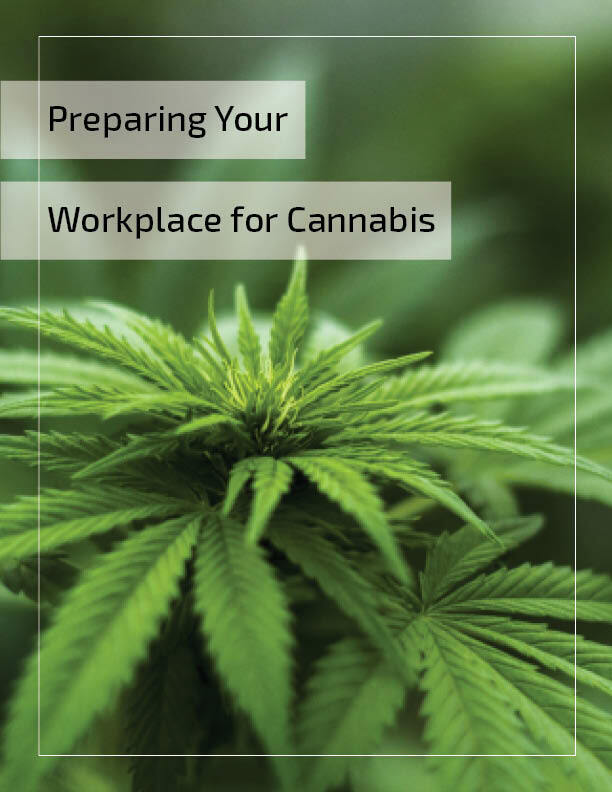 Between eight states in the US allowing the recreational use of cannabis and neighbor Canada legalizing it on a national scale, cannabis will soon have an effect on the workforce and the workplace. Are you prepared to deal with the consequences? If your organization conducts operations across state lines, you need to abide by the law in each state. Add to that the contradicting federal regulations and managing operations becomes a lot more difficult. Learn about upcoming developments and some ways you can prepare your supply chain for the changes.